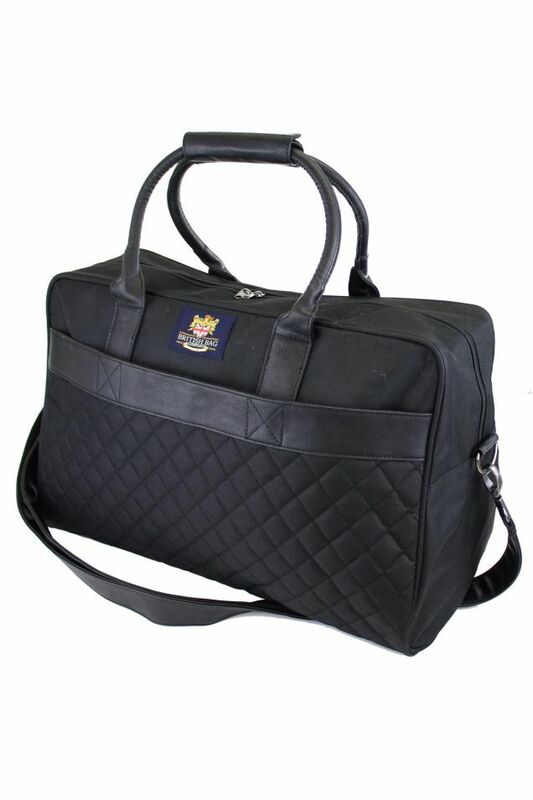 From The British Bag company Regent Collection. A great travelling bag. A fantastic size that is not too bulky for carrying. A longer extending strap or shorter ones for ease.